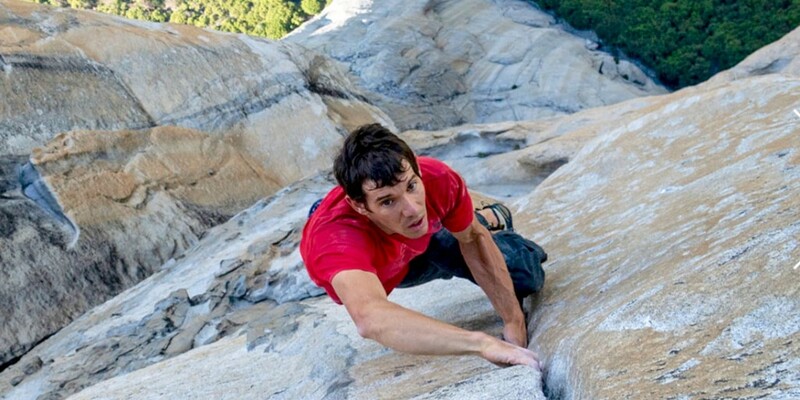 ‘Free Solo’ is a white-knuckle ride about one man’s desire to become the first person to ever free solo climb Yosemite’s El Capitan Wall. 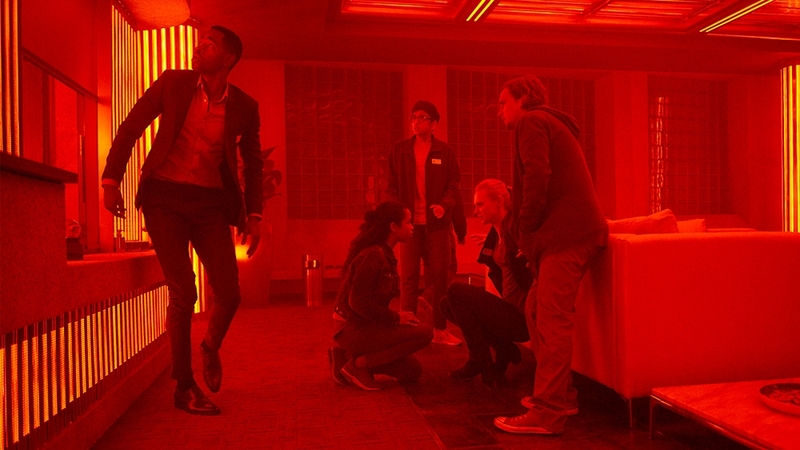 (l to r) Jay Ellis, Taylor Russell, Nick Dodani, Deborah Ann Woll and Logan Miller star in ESCAPE ROOM. ‘Escape Room’ is a sometimes clever, mostly silly horror thriller that wears out its welcome as the film progresses. 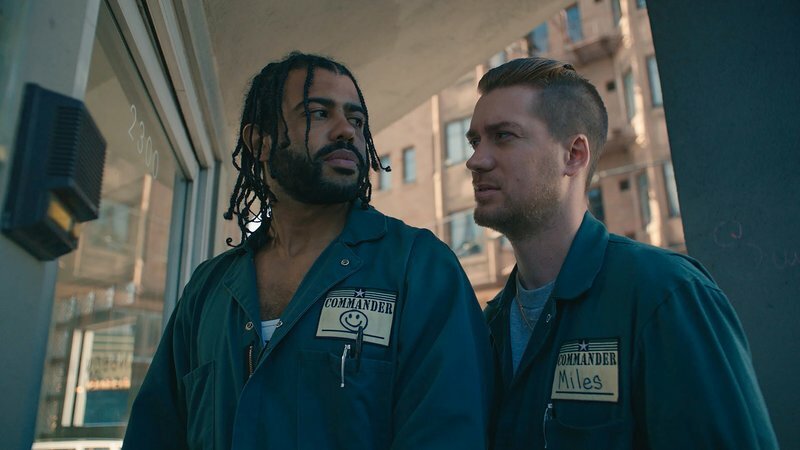 Despite tackling such heady topics as race, police brutality and gentrification, ‘Blindspotting’ is a smart and funny film thanks to terrific direction, wonderful perfomances and a sharp screenplay. 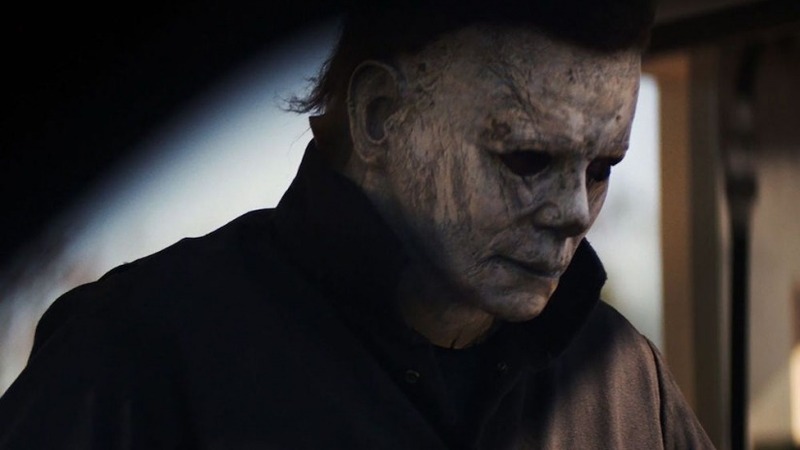 ‘Halloween’ is the best sequel to the original classic, but that’s not saying much. 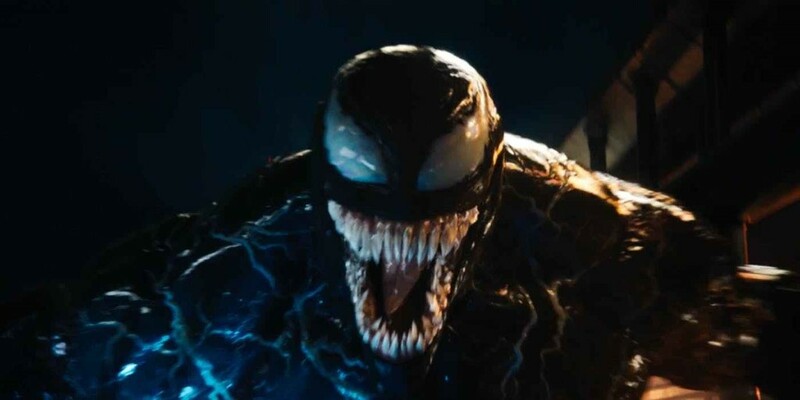 ‘Venom’ is an outlier in today’s superhero landscape by embracing the silliness of the genre for better or worse. 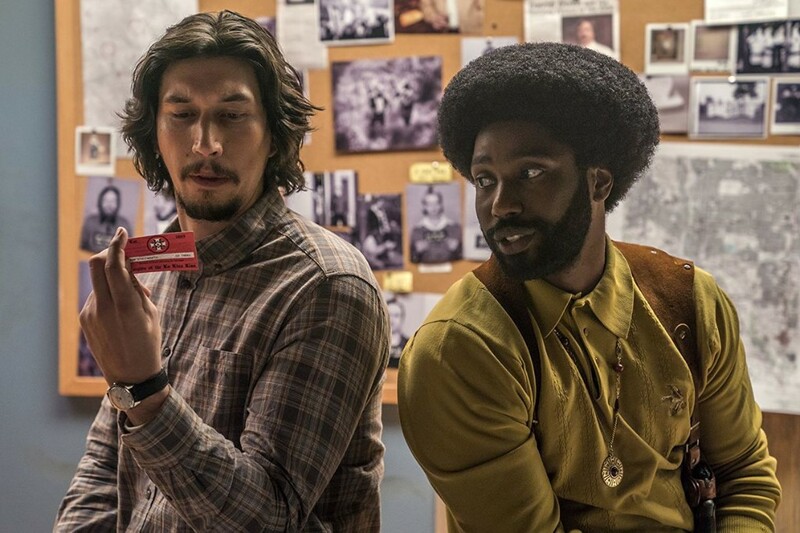 Despite its relevancy on current events, ‘BlacKkKlansman’ fails in its execution due to tone and lack of character development. 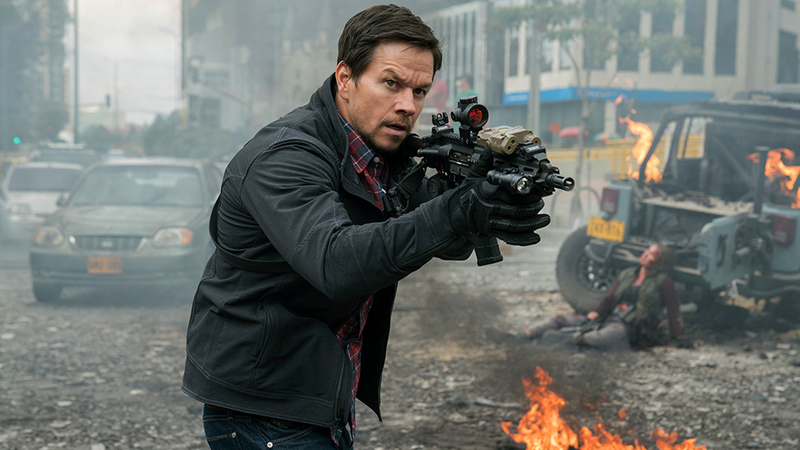 Mile 22 is a forgetabble and ugly action movie that fails on every level. 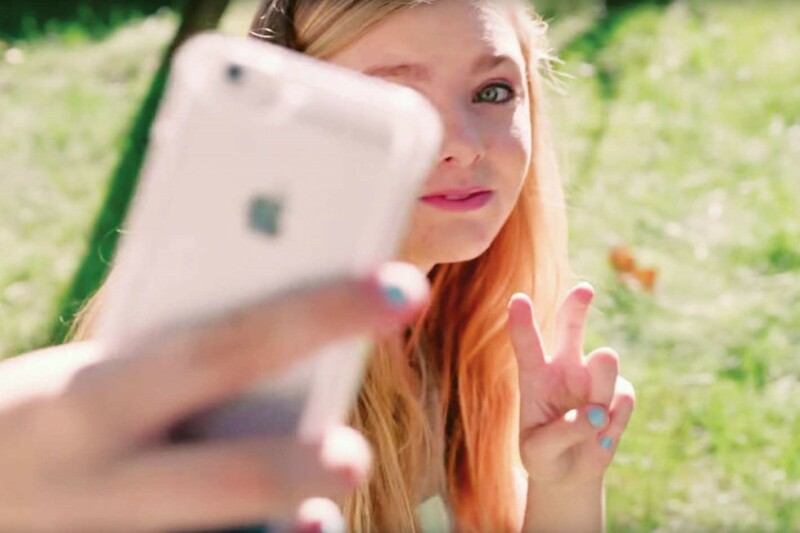 ‘Eighth Grade’ is a gloriously awkward look into the life of a 13-year-old girl in the age of social media. 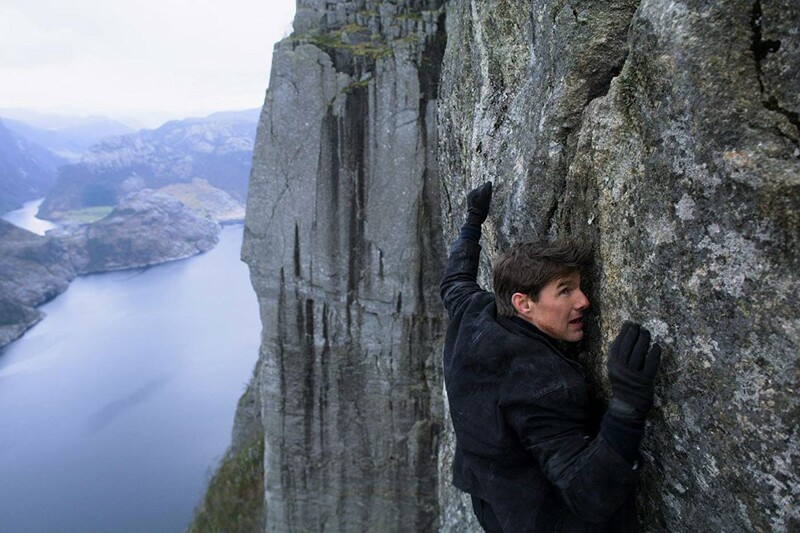 ‘Mission: Impossible – Fallout’ is the best action movie of the year and the reason we go to the movies in the first place. Despite a likeable cast, ‘Tag’ fails to live up to its clever premise due to one-dimensional characters and not enough self awarness. A BIG change is coming. Quiet tonight, but wet and much cooler for your Friday. An Upper Level High Pressure Ridge (Shaded “Arch” shape with arrows) took over and clear skies and drying things through today. The graphics for days 1-3 the next frontal system moving into the Pacific Northwest between tonight and Friday. The graphics for days 3-7 show a complex frontal systems slowly moving Monday through next Wednesday with a break next Thursday and Friday. lows 48-42 highs near 58.
lows 42-30 warming to 32 Sunday night highs 52-49 warming back to 52 Sunday.